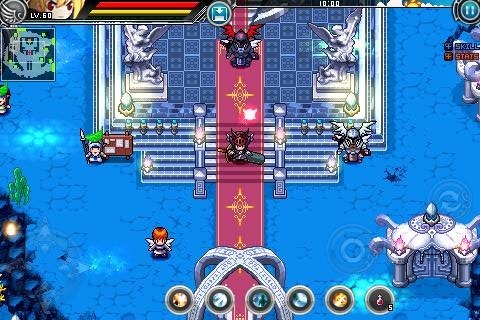 If you're into gaming on your Android, then there's a solid chance that you've at least heard of Zenonia. 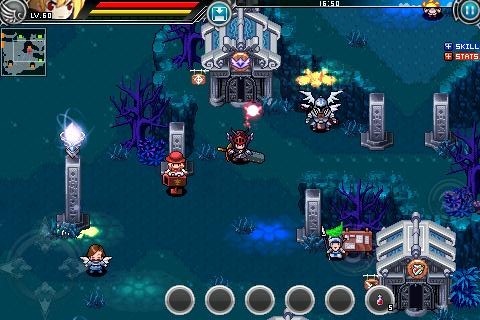 But, for those that are not familiar with the series, Zenonia is an incredibly popular RPG made for the small screen, slightly reminiscent of old-school Zelda games. Today marks the landing of the third episode in this epic trilogy, offering new features along with the same familiar gameplay that fans of the series have gotten used to. One of the more prominent features is a new world to explore, with 227 unique maps and 126 quests to keep you entertained throughout the journey. The character selection has been revamped as well, adding four new classes to the mix: Sword Knight, Shadow Hunter, Mechanic Launcher, and Nature Shaman, with a figurative ton of customizations along for the ride. 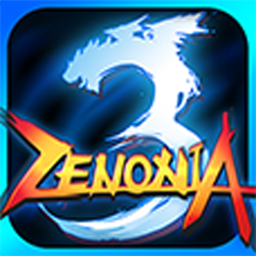 If co-op play is your thing, then you can take advantage of Zenonia 3's additional network mode, which allows users to play together in the all new Execution Room dungeons. Alternatively, those who would rather rub their achievements in the faces of others can bask in the glory of the additional 48 Game Center achievements and 47 in-game titles. Lastly, Gamevil removed the weight and hunger system, putting an updated slot-based inventory system in its place. 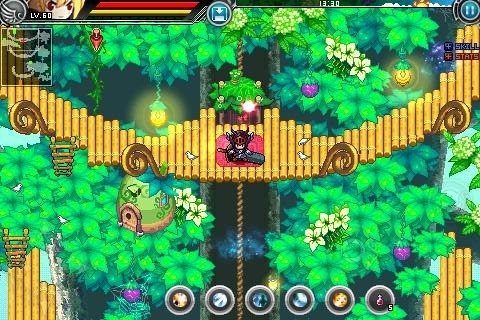 The price of this game has also been dropped to the extremely affordable price of free. I'm sure there are ads to accompany this new pricing scheme, but for the price, who can argue with that? To grab the game, hit the widget below.